Variable costs - All professionals jobs transfer, Edinburgh to London - packaging materials provided. Boxes, baggage, bric-a-brac and some furniture. Part-load prices - please ask for a quote. 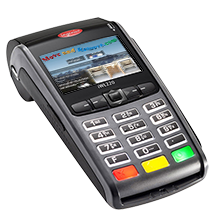 Always paid, only on completion, by debit card.